The Holidays are quickly approaching and so is the cold weather. 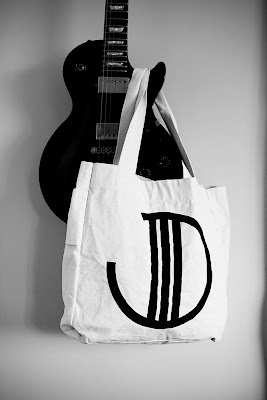 Since everyone needs something to carry around all those scarves, gloves and hats I decided to make a Jamitdown Canvas Tote Bag. 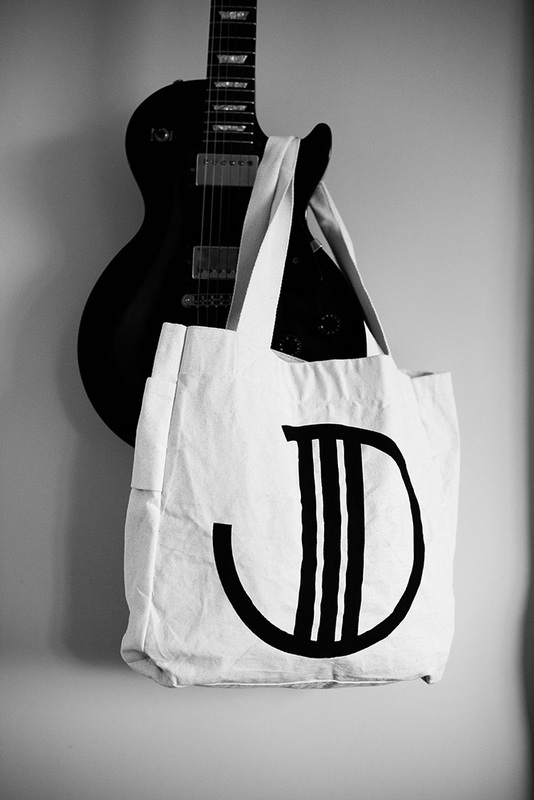 This bag is 100% cotton canvas, with the JID logo hand printed in black water-based ink. 1 size only - 14" x 16"
Show the love and order yours below!